When the loss of a loved one changes your life you have the right to continue honoring that persons’ life through physical objects such as photographs, souvenirs, clothing, etc. This process helps the mourner continue their special relationship in a respectful and unique way. 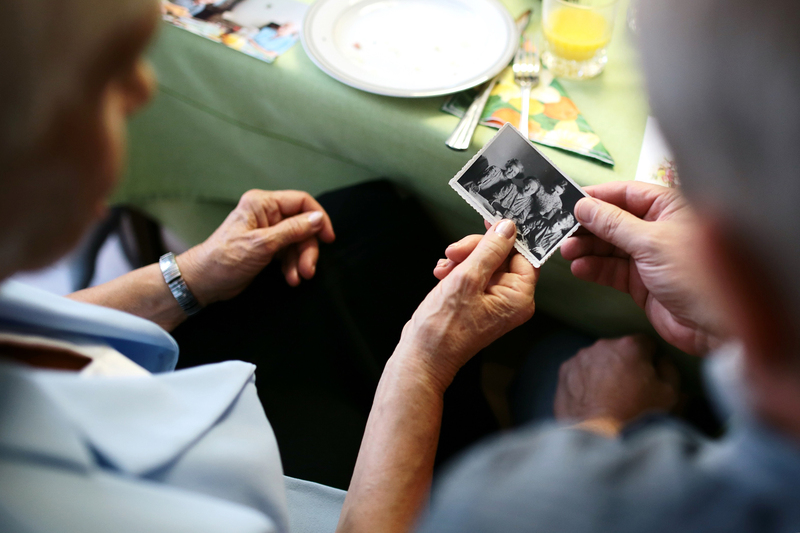 At Midland Care we help individuals honor their beloved through a scrapbooking activity offered to create a remembrance of the loved one. Midland Care provides supplies. Participants just need to bring photos or small souvenirs to add to the scrapbook. Staff and volunteers will be on hand to assist with creative needs and compilation. The Scrapbook Program will be held on Mondays April 1, 8, & 15, at the Midland Care Center for Hope and Healing, 1112 SW 6th Avenue, Topeka from 3-5pm. Reserve your spot as space is limited, by calling Sara Wood at 785-430-2193.